A short story set in the small, fictional town of Now, Indiana, circa 1940. A man, Troy, returns to his hometown after 10 years when he is diagnosed with cancer in his prime. Distraught, Troy visits a local antique store on Halloween night, hoping to find something to comfort him in his last weeks. He stumbles across a painting so compelling, he must have it at all cost - he must have it...now! Soon, Troy learns there is something more to the painting than for which he bargained. Something diabolical. Calamity (Callie) Barnstable isn't surprised to learn she's the sole beneficiary of her late father's estate, though she is shocked to discover she has inherited a house in the town of Marketville - a house she didn't know existed. However, there are conditions attached to Callie's inheritance: she must move to Marketville, live in the house, and solve her mother's murder. Callie's not keen on dredging up a 30-year-old mystery. In 1972, the Red Bozos were the friendliest faces in frenetic Midlands Amusement Park. 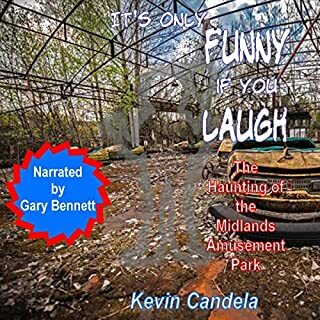 Flash forward four and a half decades: Midlands is a ghost park. Closed long ago and nearly forgotten, even by the locals, it sits shrouded in undergrowth and hill-topping forest surrounded by upscale new homes. Ringed with a decaying fence, hidden from sight, it presents a huge temptation to a group of bored, thrill-seeking youths who are about to learn that terror is, in fact, immortal. "Did you say your last name is Lafitte?" Peyton glanced around the Captain's cabin. "Oh my goodness; a sword, a crew of uncultured men, barrels and barrels of who knows what all…you, Captain, are a pirate! ....I am on a pirate ship!" "I prefer to call it a cargo ship," Jackson replied. "And I'm sorry to inform you that you won't be staying." "Oh, please let me stay - I promise I won't be any trouble." Peyton looked longingly into Jackson's eyes with a silent plea. Jackson sighed, knowing it was a crazy request. "I'll take you as far as Grand Isle - but that's it." "You'll have to stay hidden until we dock." Jackson glanced around the cabin. "I'll sleep in the bunk room with the men. Where are you planning to sleep?" "The top bunk here looks fine to me." "Your cat? Pirates don't have cats, they have parrots. What kind of pirate are you, anyway?" Peyton received a pair of raised eyebrows, strongly suggesting that she was pushing her luck. "Oh, fine, I'll sleep with your cat." Loved this! 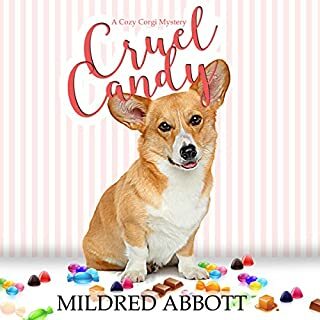 A quick listen that packs plenty of action, humor, and romance. Great characters and a highly entertaining story. Fantastic narrator as well, he had unique voices for each character. I received a free review copy of this audiobook at my request and I have voluntarily left this review. Payton is running away from a marriage her stepfather has arranged to get himself out of debt, meeting a man like Jackson was not what she expected, who knew a pirate could also be a gentleman? 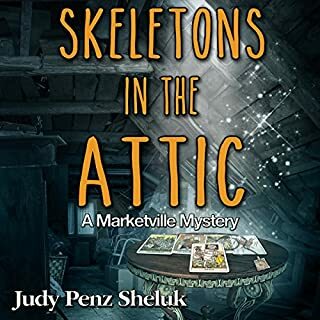 There's a bit of mystery, a good helping of romance, some tension, some humor, and of course some treasure, all in all it makes for a short fun story. The narration is well done, good character voices and the delivery had a good pace and flow to it. 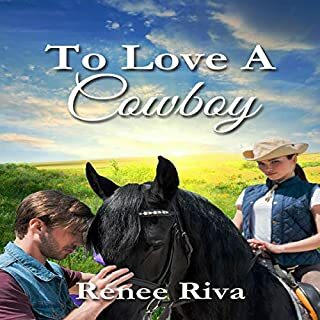 This is the second book by Renee Riva I have listened to and I didn't really care for it. I thought the writing was below average reading level (which is high school). The characters seemed unbelievable and undeveloped. I felt various situations left me scratching my head and wondering why the characters weren't called on them. The narration was totally off for me. The region the story has the characters starting does not match the accents given by the narrator. I normally love Samuel Deeter's narrations but this one falls short for me. Overall, not a very fun listen of a story which had great potential. Listen to the sample to make sure you like what you hear before purchasing! This is the second book I’ve received (for free) for an honest review by this author. While I liked the first one, I liked this one much more. It’s most likely because it had a historical setting, and I feel like I haven't read/listened to a historical…anything in a good while. This was a cute story overall! The narrator did an okay job. It was obvious he was reading, which is unfortunate, but he did pretty good with the variety of voices for each character. I did find his French accent kind of funny though. I found it strange that with Peyton’s first time on the ship, Captain Jackson doesn’t want his crew to know she’s there, yet he sleeps with them…instead of in how own room. Wouldn’t that have tipped them off that something was going on? How big was the crate that Peyton was inside on her final stowaway voyage? It sounded huge, which made it also sound unbelievable. I like Samuel's voice, pacing and phrases. I do think that his slight southern twang was a bit "off" for a story about a pirate who's family is from France. Even with that little distraction, the story was fun to listen to and Samuel's voice was pleasant, I hope he will narrate westerns. I want to say more about this story but I absolutely hate spoilers, so I won't go into details. I wish we could give half stars I'd have given this a 3 1/2 stars. 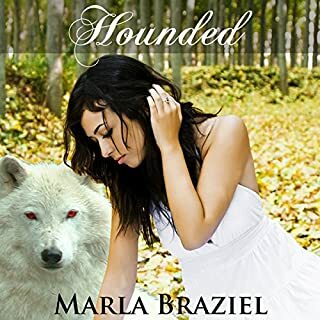 Happily Ever after, Romantic, Wonderful characters, Page-turner, Great world building, Unpredictable, Original, Easy-to-read/listen, Entertaining, Action-packed, Funny. adventure, historical, pirate, romance, shortish, sweet. 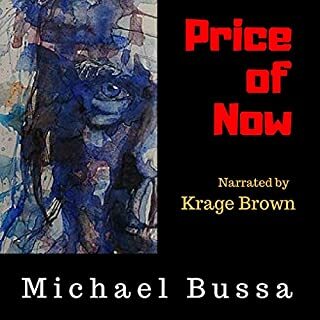 This Audio book was given to me at my request from the publisher, author or narrator and I provided this unbiased voluntary review. Here is the story of stow away Payton and the pirate captain Jacques “Jackson”. Enjoyable short listen. Good story combined with good narration. Short, sweet and funny Historical story! This was my first Renee Riva's book and I love her writing. This sweet Historical story is fast-paced and funny, filled with mystery, adventure, action, twists and some treasure, of course! I love the two main characters! Peyton is hilarious, feisty and strong! Captain Jackson is also hilarious, alpha man and protective! I also love the cat, of course! I love the ending. This was my first listen to Samuel Deeter. The narration was good and easy to listen. I like his female voice. I also love the French part in this story. I received this free review copy audiobook at my request and I have voluntarily left this review. Such a sweet story with a bit of humor, adventure, crime, and action. Payton escapes her stepfather and the man he has bequeathed her to. She does away on a ship. Thinking the captain is a pirate. The captain agrees to rescue her. Renee Reba has done A great job with this short historical romance. The story was complete. It did not feel rushed or missing parts. Samuel Fester was amazing with his narration. I was given my copy of this book at my request. This review is my honest thoughts and opinion. I enjoyed this short listen by Renee Riva. The story was cute with endearing characters. I loved the humor in the story too. Simbad stole some moments. Samuel Deeter did a great job with his distinguished voices for the various characters. I liked how the story was totally predictable.